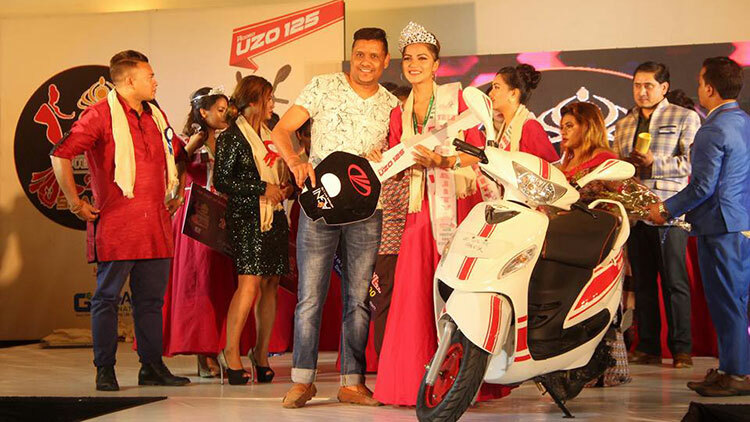 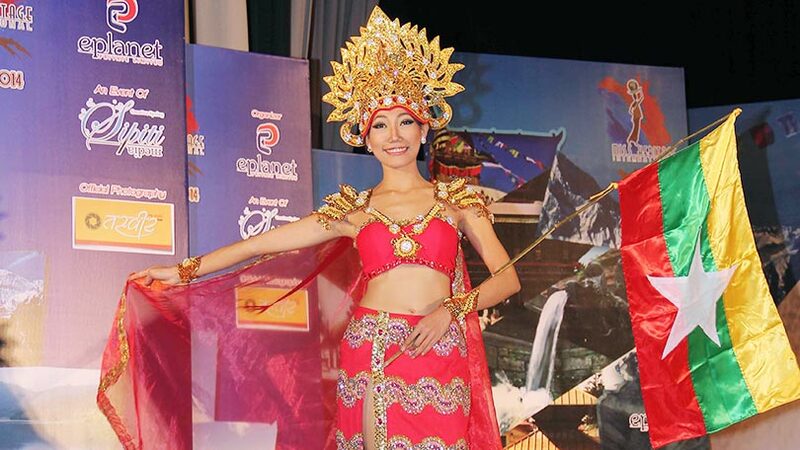 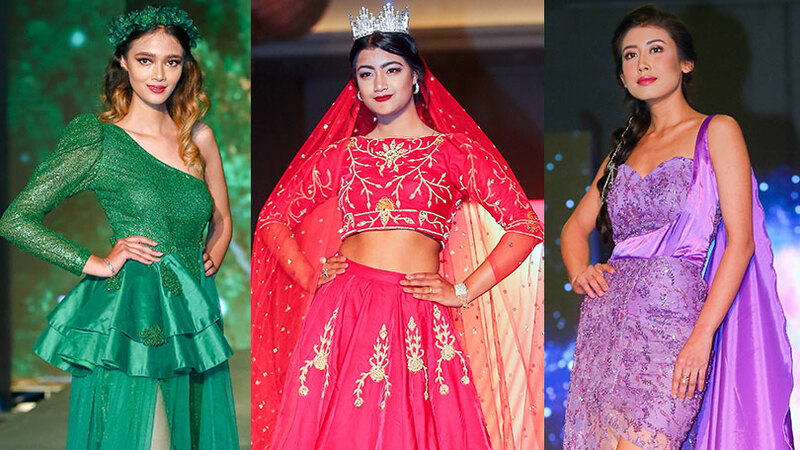 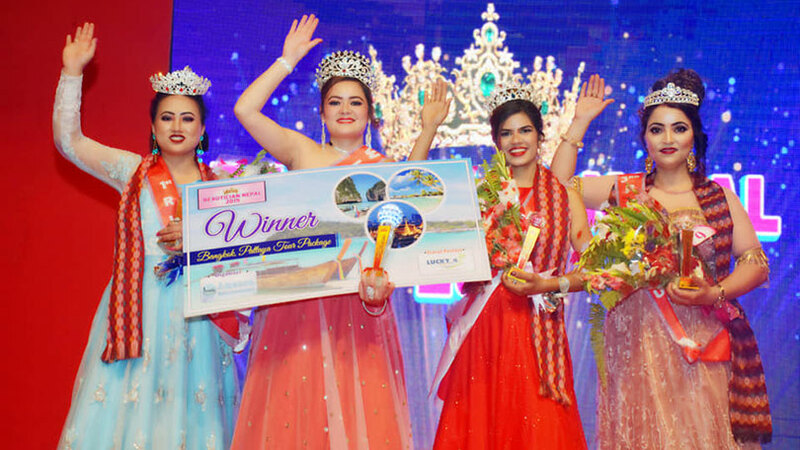 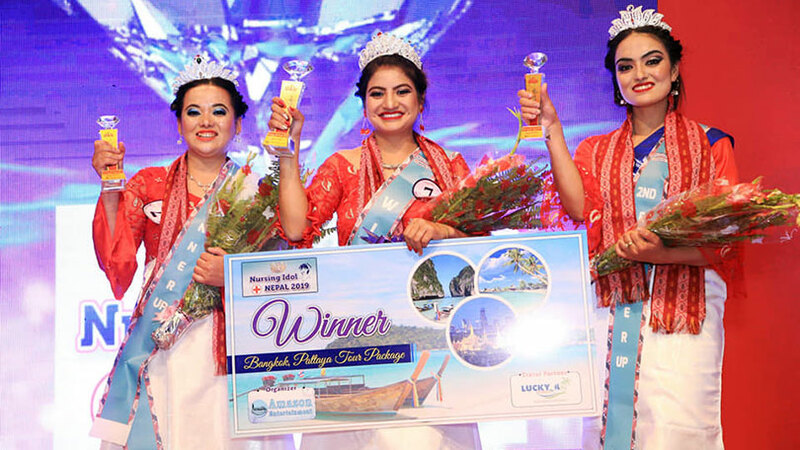 Miss Heritage International – 2014, the first international beauty pageant in Nepal. 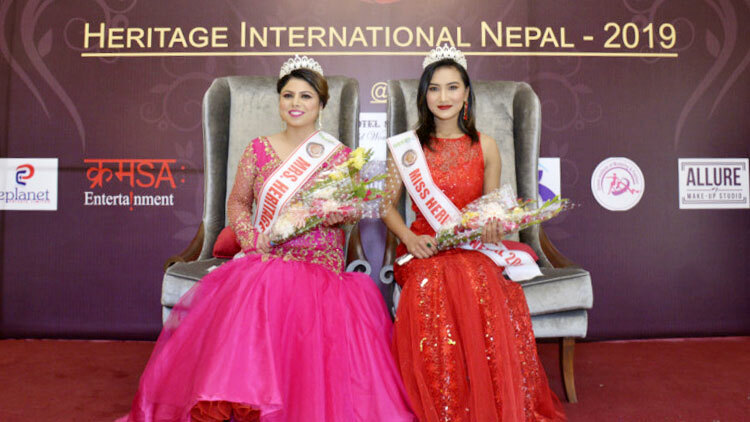 Beauty queens of different countries who arrived in Kathmandu for Miss Heritage International, visited historical places in Nepal. 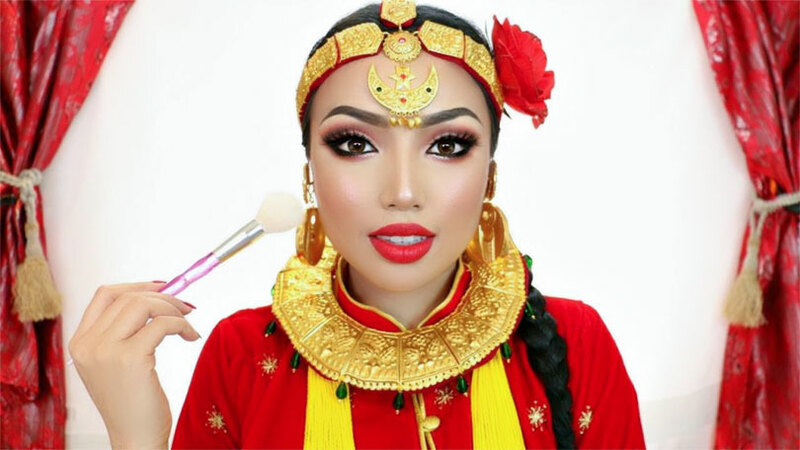 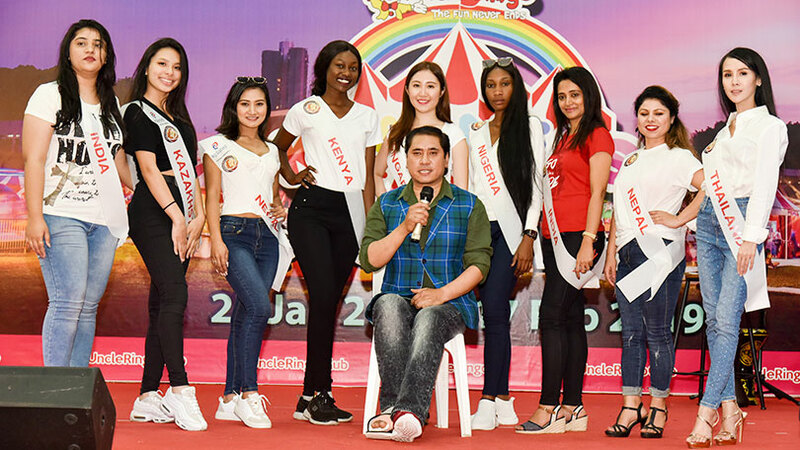 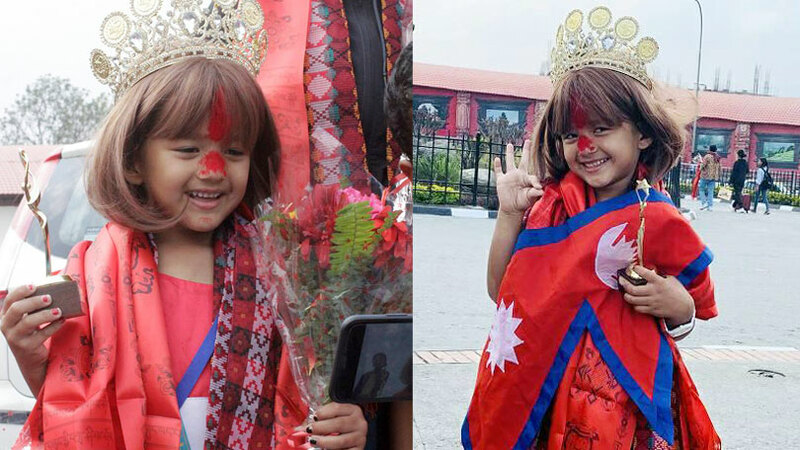 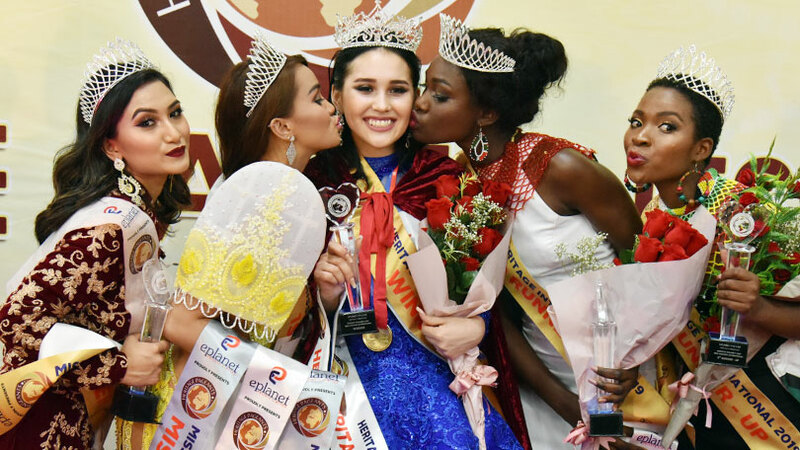 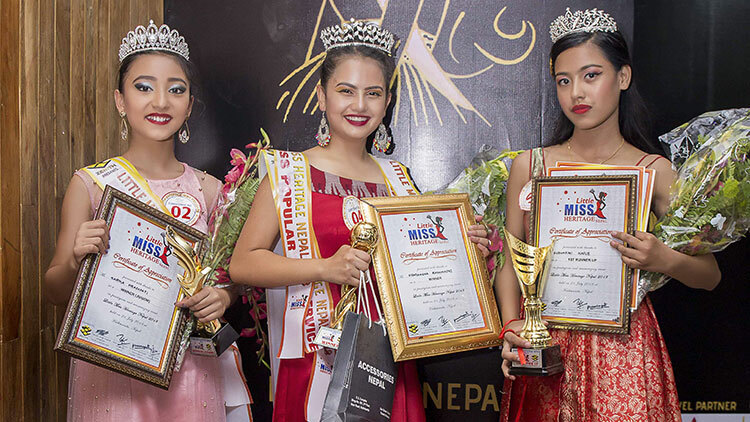 Beauty queens of different countries who arrived in Kathmandu to participate in ‘Miss Heritage International – 2014, the first international beauty pageant in Nepal, visited different historical places of the capital. 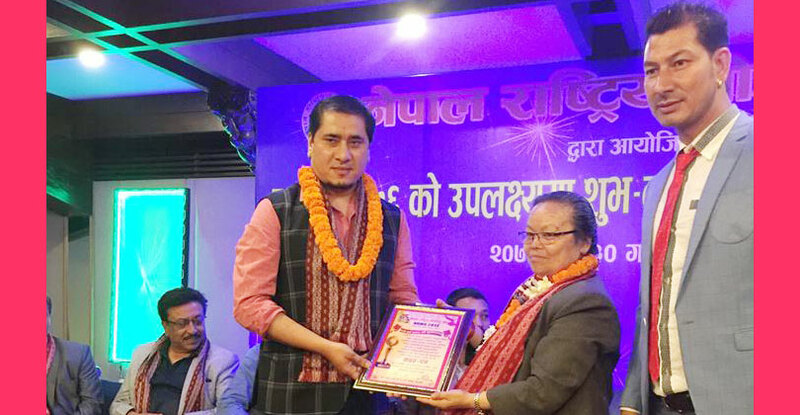 They also visited Lumbini and Chitwan National Park and observed the cultural presentation of Tharu community in Sauraha. 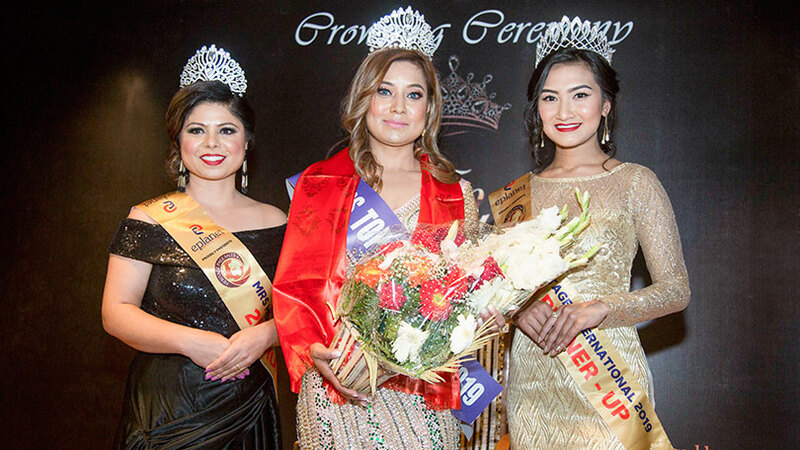 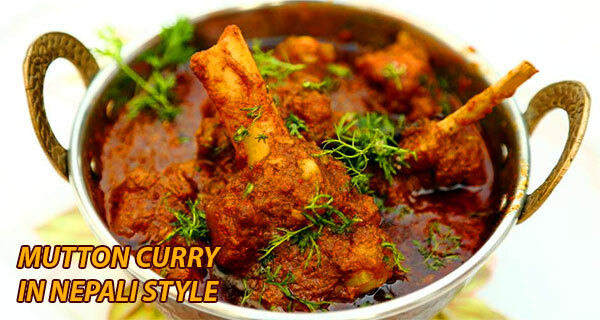 The final of the competition will be held at Nepal Army Officers Club, Kthmandu Nepal on friday 5th of December 2014 (Mangsir 19).